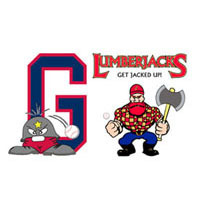 Clayton Taylor and Joseph Estrada each knocked in two runs, and Chris Cook had three hits for the second straight night to pace a 12-hit Waynesboro attack, as the Generals topped the Covington Lumberjacks, 7-4, Thursday night. Tyler Howe (3-1, 4.69 ERA) got the win for the Generals (17-17), giving up four runs on nine hits in six and a third innings, striking out one and not issuing a walk. Frankie Romano (0.69 ERA) earned his second save of the season, pitching around a walk in the ninth.